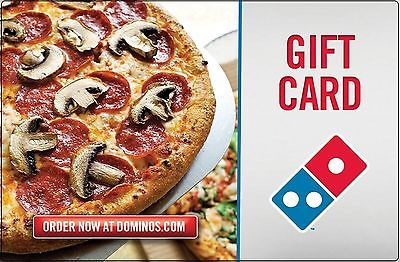 Best Buy has 10% off Domino's Pizza $20 Gift Card, free in store pickup. - While supplies last. Card may only be used for purchases at participating Domino’s Pizza stores within the United States and cannot be used to purchase a gift card. Always use a Domino's Coupon when you order.